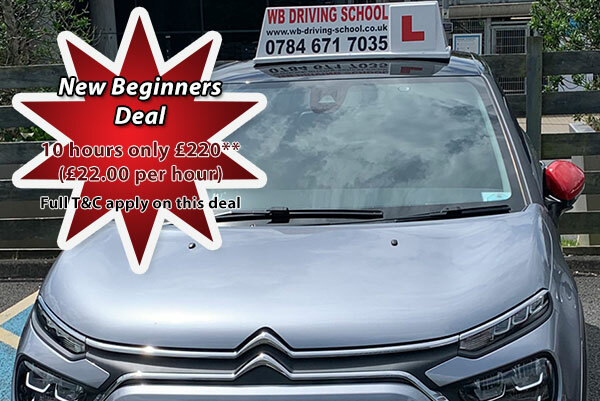 Prior to running my own driving school I have worked as a successful driving instructor for BSM driving school and the AA driving school. I am very proud to say that I have been classified as a Grade A Driving Instructor in my last Driving Instructor Check Test carried out by the Driver & Vehicle Standards Agency (DVSA). I enjoy teaching to drive, and it gives me a great job satisfaction to know that I am making a positive difference to the Driver & Vehicle Standards Agency (DVSA) plan of having qualified drivers that can “drive safely for life”. I firmly believe that I am in an equal working partnership with all my pupils, and I will always endeavour to give 100% of my teaching knowledge to all my pupils in each and every lesson. I promise I will conduct my lessons in a professional, relaxed and friendly manner where you, my pupil(s), will be able to learn in an understanding and stress free environment.